We all know what do do when the Zombie Apocalypse is upon us right? 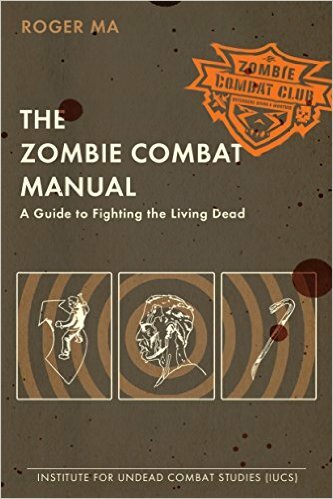 Well, if you have yet to make your plans and you need to brush up on your Zombie Fighting Skills then The Zombie Combat Manual is a must-have purchase. Learn how to tackle those pesky Walkers with this all-in-one Zombie Combat Manual. Don't leave it too late!